Athena Yvette Portillo is a producer who has helped bring The Clone Wars, Star Wars Rebels, and Star Wars: Resistance to life. 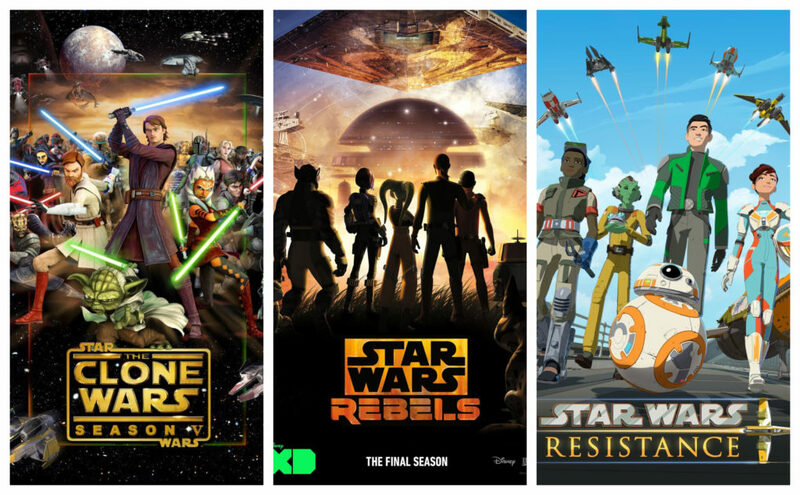 Portillo was a line producer on The Clone Wars, a producer on Star Wars Rebels, and is an executive producer on Star Wars: Resistance. Here’s an interview with Portillo from the Lucasfilm site. And here’s Portillo talking about Star Wars: Resistance on The Star Wars Show.